Nestled in the Serra de Monchique Nature Reserve, the charming and rustic Casa Spa d'Alma features an outdoor pool, hot tub and a sun terrace. It offers spacious rooms with a terrace or balcony, and views of the Monchique Mountains and garden. 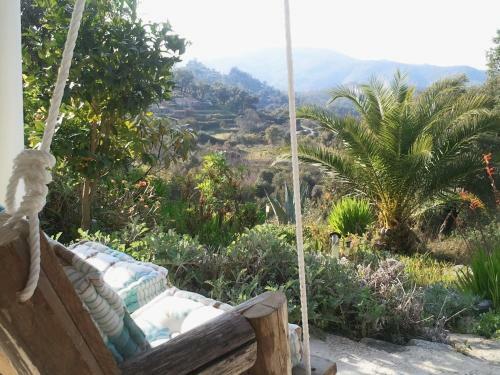 Set within the lush green areas of the Serra de Monchique, My Room – Villa Vina ® - TER is 4 km from the Monchique centre. 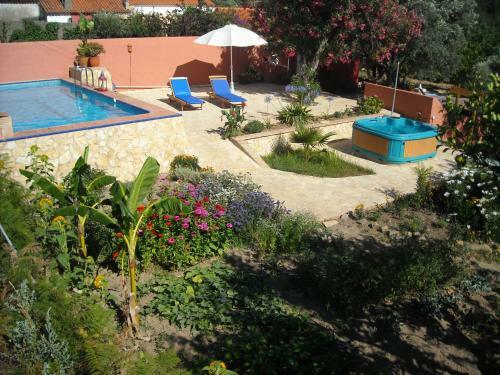 The Algarve country house offers accommodation in comfortable and rustic rooms. 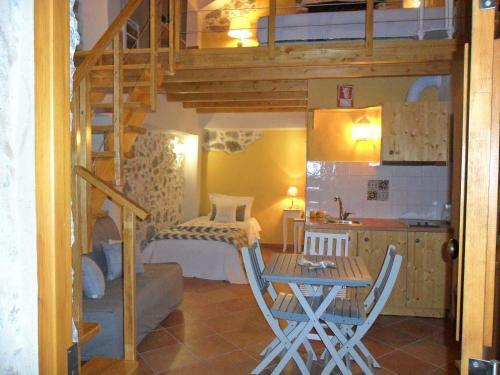 Located in Monchique, Casa Marianta is 16 km from the centre. 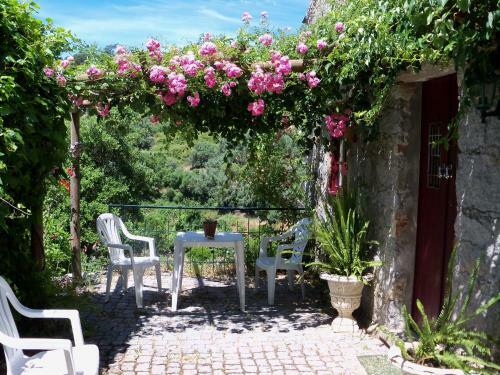 Portimão is 30 km from the house, which has a green garden and a terrace with scenic mountain views. 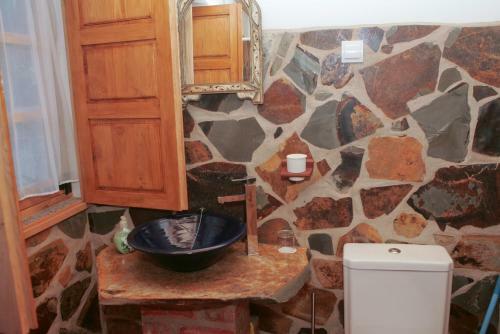 This 2-bedroom house comes with an equipped kitchen and a private bathroom.